They say a week is a long time in football, so 12 months must feel like an eternity for Lee Bullen. 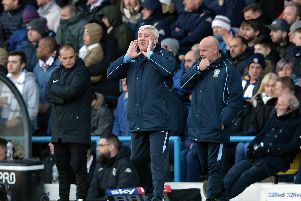 This time last year the Scot was in caretaker charge of Sheffield Wednesday - a position he is again presiding over following the dismissal of Jos Luhukay last week. In December 2017, Bullen was thrown into the limelight after Carlos Carvalhal was axed. An excellent first game in the dugout saw them thrash Nottingham Forest 3-0 away from home. But then came back-to-back defeats. A 2-0 loss at Brentford was followed by a 3-0 setback at home to Burton Albion. That performance was described as "embarrassing" by Bullen who looked physically drained after the experience. Luhukay, of course, arrived not long after and Bullen reverted to his role as first team coach. Fast forward almost a year and Bullen again is in caretaker charge, with Steve Bruce widely expected to take up the post in the New Year. However, it is clear to see former Owls' captain Bullen has learned a great deal in that time. This time around Bullen has led Wednesday to successive 1-0 wins, with both requiring tactical tweaks. The Hillsborough win over Preston saw the visitors go down to ten men early on. Plenty of teams, especially one on a poor run of form as the Owls, may have struggled to break down a depleted side but Wednesday persisted and got the job done. Then, away at a Middlesbrough team sitting fourth in the division and with the stingiest defence in the league, Bullen again got the best out of the players and masterminded a slender but deserved win. Despite Luhukay receiving plenty of criticism during his ill-fated stint, Bullen says he respected the Dutch coach. "I had a good relationship with Jos," Bullen said. "He was a good man. "Okay, results weren't great and it was tough times but I've got a lot of respect for Jos and some of the tough decisions he made during his time here. "He was a strong character. "We have no time at the moment because we're thrown right into it so I've not had a chance to think about it a great deal - which is probably a good thing!" When looking back to last Christmas, Bullen admits the huge injury toll of last season certainly played its part in the poor form over the festive period. The Owls currently have just four players out long-term - as opposed to 14 last year. Bullen is frustrated that this time of the year does not allow for much time on the training ground to work even further on tactics. "It was more difficult last year considering the amount of injuries we had," he added. "The players that we were asking to go again and go again hadn't played too many games. "The majority of those would have been regarded as first choice players so it was a tough period. "You don't get time to train during that period. 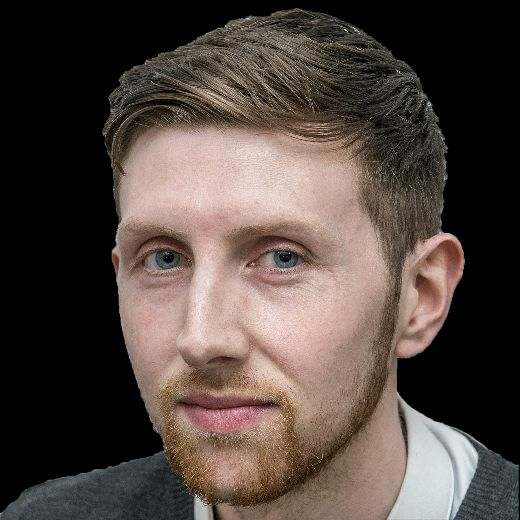 "You get the job for nine or ten days but you get no opportunity to put your points across on the training ground because it's about wrapping people up in cotton wool. "We've not been on the grass much at all so tactically you can't do anything. "The boys are buying into things that we show them on the tactics board and they've taken it to the letter of the law and have done tremendously well. "I'm just hoping this year that the group that haven't been involved, shouldn't be too out of touch with coming back in.